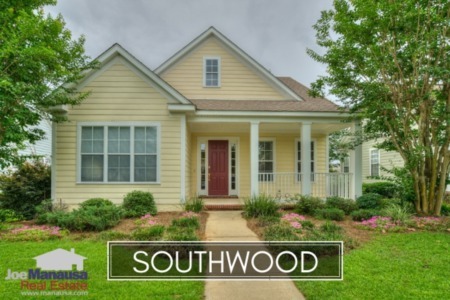 Piney Z is a NE Tallahassee neighborhood that features 3 and 4 bedroom homes that are in the "sweet spot" price range for homebuyers. Whenever we do our consolidated neighborhoods report, Piney Z is typically on the list of the 5 top-selling neighborhoods in Tallahassee. Take a look below to see why! Average home prices in Piney Z moved higher in 2018 to $244K, which is 9% higher than the average home price in Piney Z in 2017. Currently, there are 18 homes for sale in Piney Z and 7 are already under contract. Sellers who do the right marketing get sold immediately as there remain far more buyers than sellers. Piney Z home values have risen more than 7% this year, continuing a pace for a 10% annual rate of appreciation. 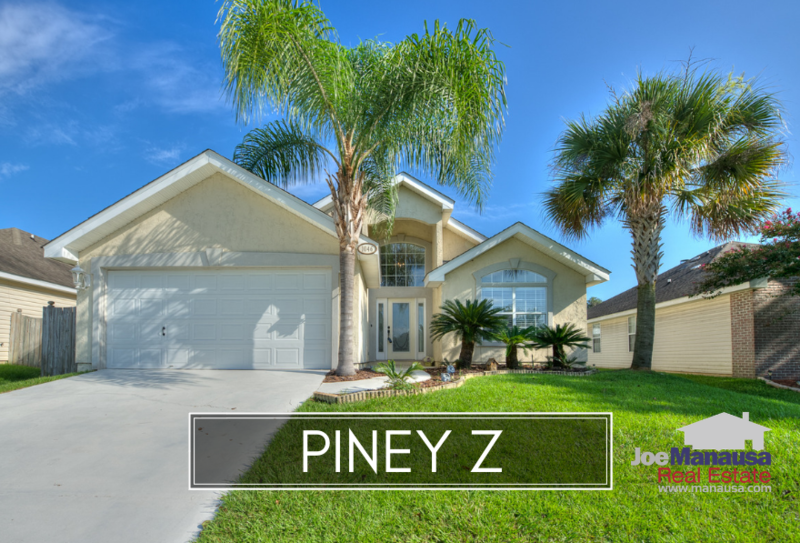 Piney Z homes remain highly coveted by buyers! Currently, the average home value in Piney Z is $136 per square foot. The average home size sold in Piney Z typically falls in a range of 1,700 to 1,900 square feet, and 2018 is no different. The 52 homes sold thus far in 2018 have averaged 1,788 square feet. 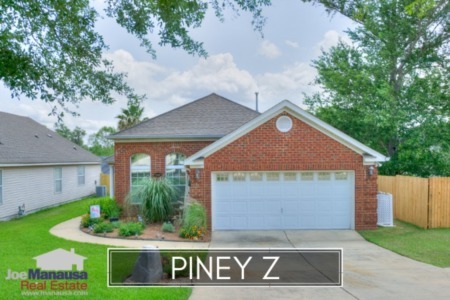 This concludes our October 2018 update on home sales in Piney Z, please give us a call at (850) 366-8917 or drop us a note if you have questions about this neighborbood in NE Tallahassee. Did you know you can hire Tallahassee's Top Realtor? Here's what thousands of people are saying about working with Joe Manausa Real Estate, you can see their reviews reported on Google, Facebook and Zillow right here: http://www.manausa.com/testimonials.